While our 6.1 release notes provide a comprehensive list of feature updates and fixes, I wanted to share the highlights and get you some quick links to read more about our most exciting changes. Share dashboards with user groups imported from LDAP (such as OpenLDAP or Active Directory). Quickly grant privileges to entire groups, rather than granting privileges to individuals one-by-one. 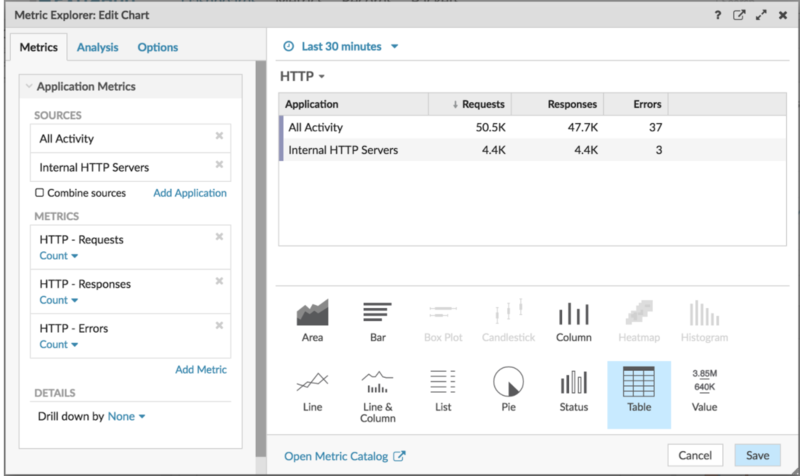 Create an information-rich view of multiple metrics by adding tables to your dashboard. Add rows to your table by adding sources and add columns by adding metrics. 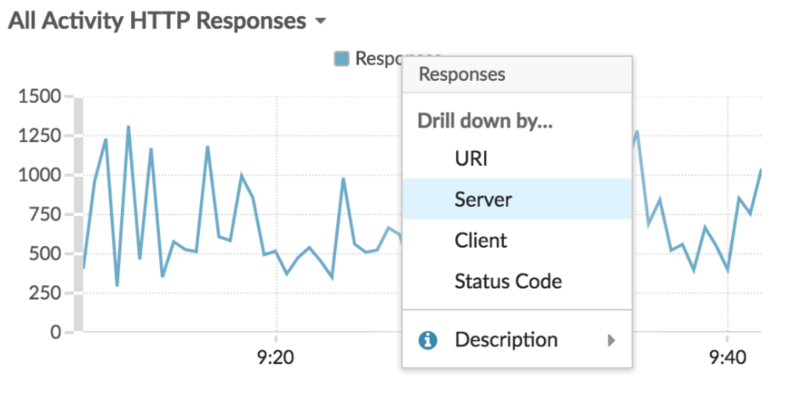 Quickly identify the root causes of interesting protocol activity that you've observed in a dashboard by drilling down on a chart. In two clicks, you can view a full set of key values for a top-level metric. Key values are displayed in an information-rich table, where you can pivot and filter data. Generate a PDF report of a dashboard that you can easily share with others. Each PDF contains a link that opens the original dashboard set to the time interval specified in the report. Combine multiple sources into an ad hoc group in a dashboard chart. 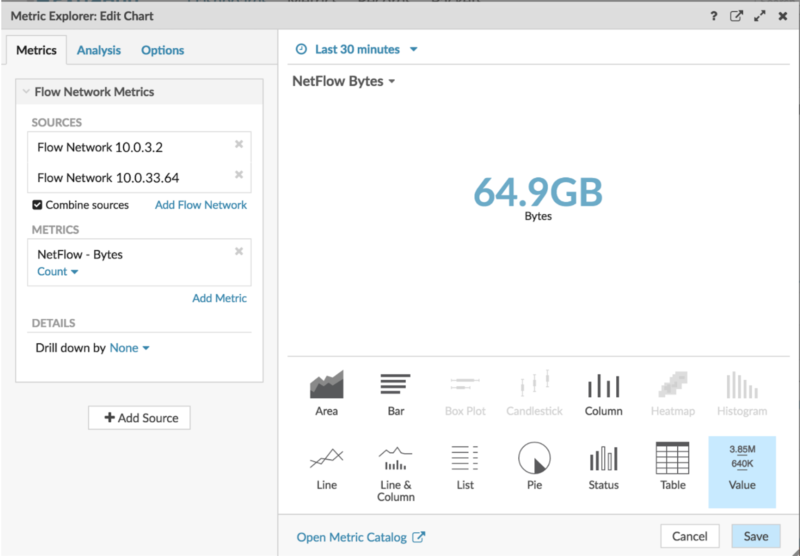 For example, you can explore the total throughput for a specific set of NetFlow interfaces. 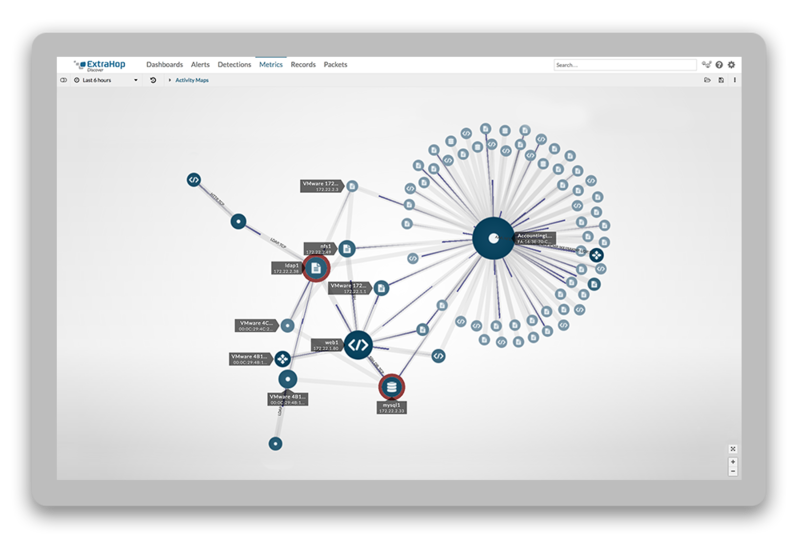 If you have a Command appliance, you can observe the total number of incoming requests across your environment by combining applications from multiple Discover appliances. Also, be sure to check out our new API Release Notes for the scoop on Trigger and REST API updates!